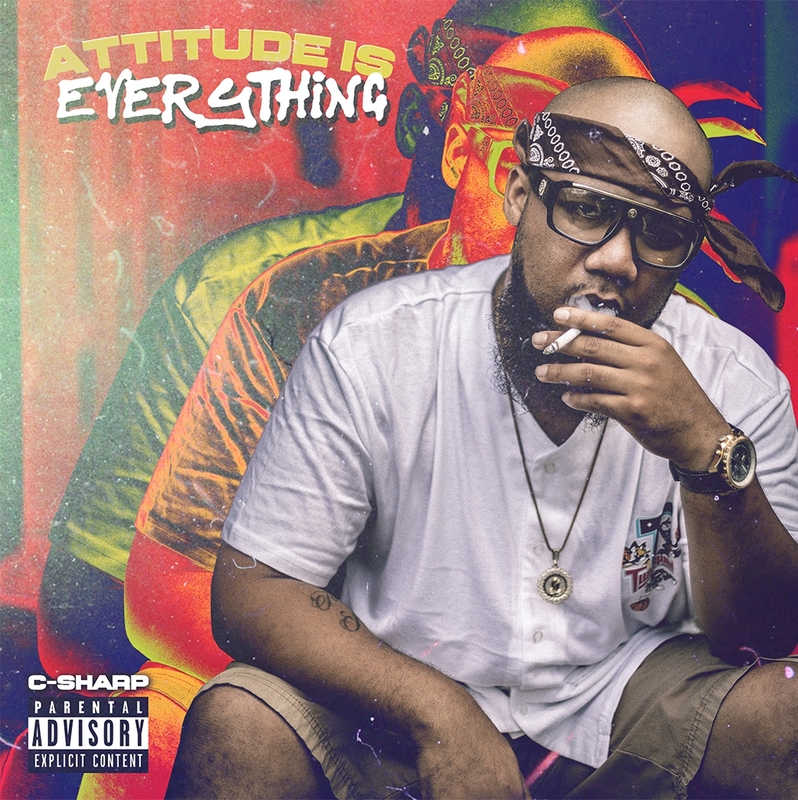 Orange County-based artist C-Sharp (@CSharp714) returns with the fire-new project “Attitude Is Everything.” Featuring an all-star cast of artists including Daylyt, K-Lien Kevin Parx, Matt Allenn, Eauax, and more. Perfect listening for the summer, C-Sharp continues to deliver consistent banger after banger. 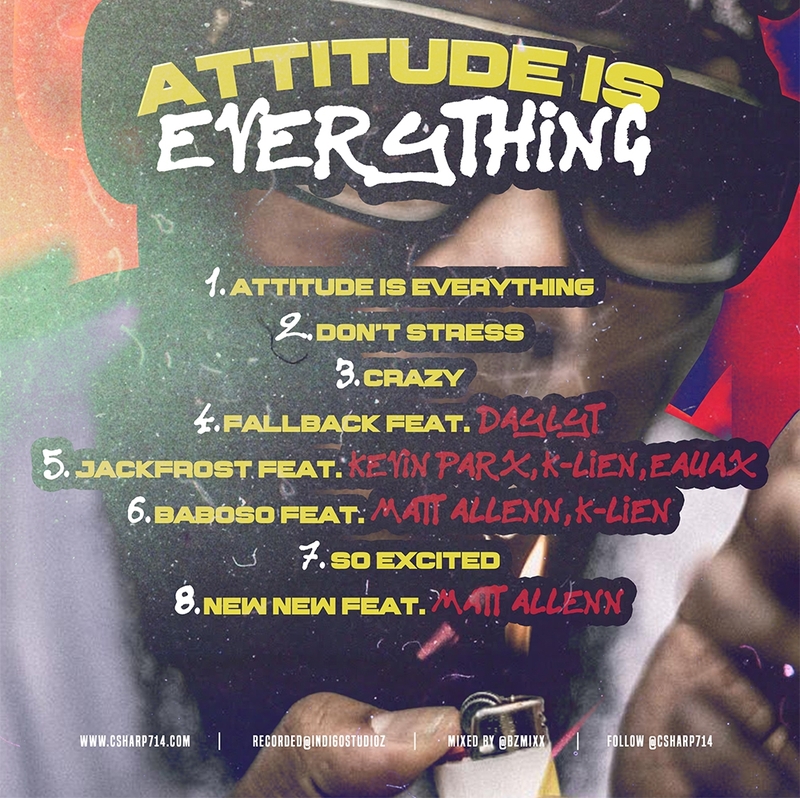 Filled with plenty of fire, “Attitude Is Everything” also catches the introspective and artistic side of C-Sharp, including the self-titled lead track and the trap-soul influenced “Don’t Stress.” Something for everyone, C-Sharp truly delivers on his new project with songs to bang through the summer and into the fall. Be sure to stream the new project “Attitude Is Everything” via Spotify and Apple Music below and be on the lookout for Official Music Videos coming soon.